U.S. Rt. 50 runs east-west across southern Indiana. This route connects many mid-size cities to each other in this portion of the state. Info on U.S. Rt. 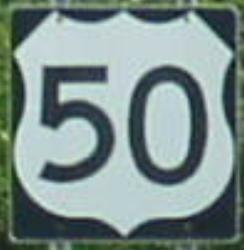 50 is broken down by county below.